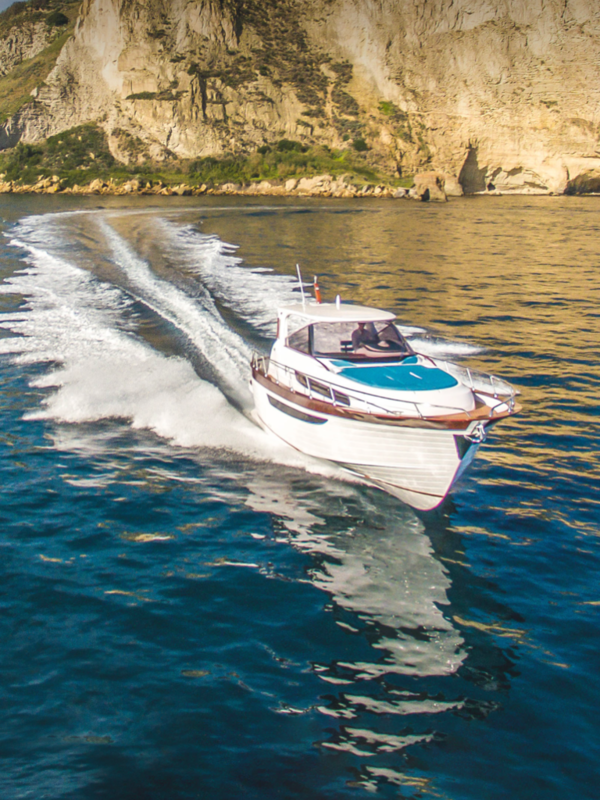 Gozzi Mimi – Naples Shipyard | Cantiere Mimì is a passion for the sea since 1975. 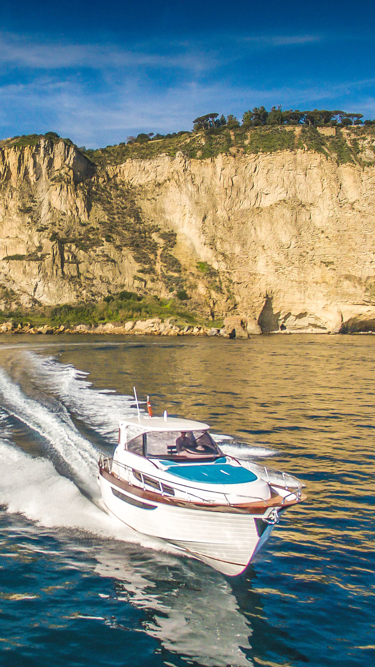 The Mimì Shipyard was born in Naples in 1975, out of the Senese family’s love for the sea. 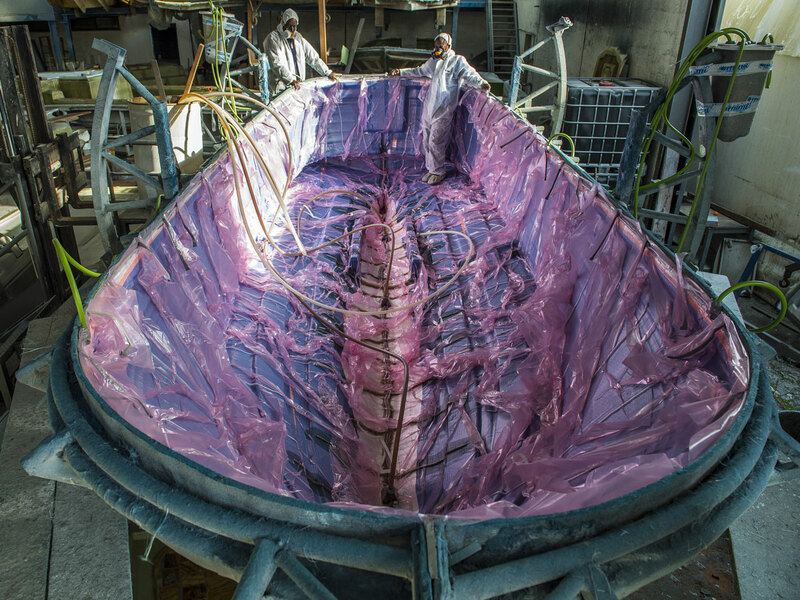 Salvatore Senese, who founded the company and to this day still works in the shipyard, launched production by manufacturing the first vessels, among which were a skiff and a 4.6 metres long fiberglass speed boat.